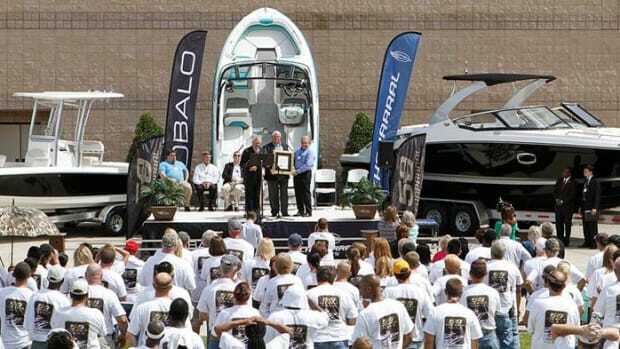 Marine Products Corp., builder of Chaparral and Robalo boats, saw a 9.9 percent increase in net sales. 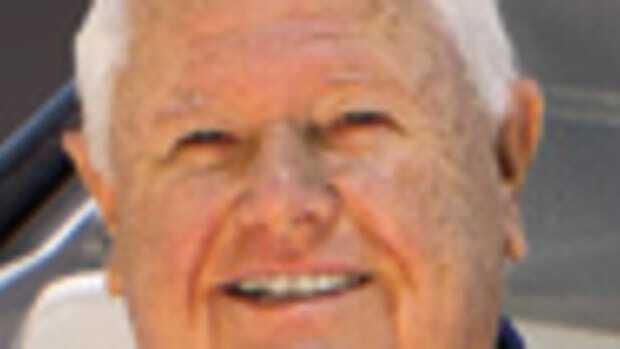 Chaparral Boats and Robalo Boats awarded $60,000 in college scholarships to six graduating seniors. 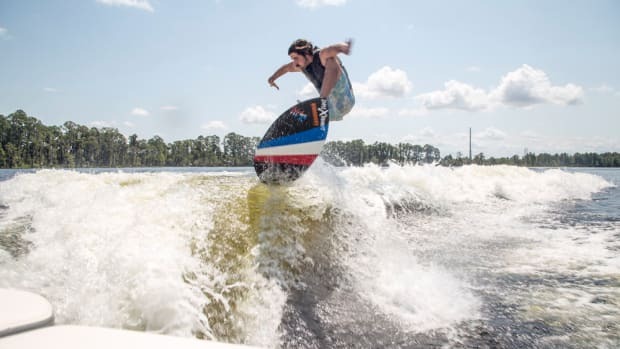 Chaparral Boats teamed with Volvo Penta to open the Surf Expo 2016 with a private demonstration of a wakesurf boat that Chaparral recently introduced. 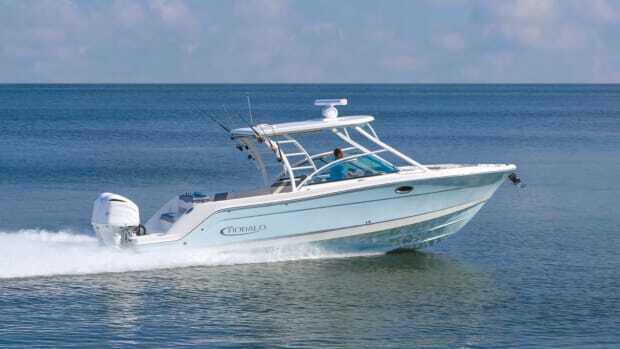 Chaparral and Robalo Boats named Curry Flowers Southeast regional sales manager for the Chaparral brand. 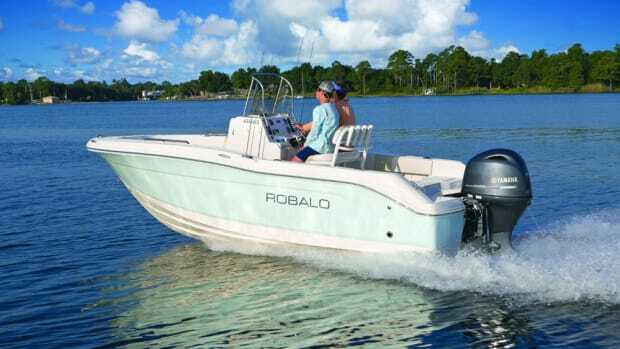 Chaparral and Robalo are holding their annual dealer conference next week. Marine Products Corp. opened a new 150,000-square-foot manufacturing plant at its Nashville, Ga., campus.